2016 was a special year as Mars Casino was created, allowing gamblers around the world to combine their preferred pastime with everyone’s childhood dream of being a space explorer! Mars Casino is powered by SoftSwiss and holds eGaming license of Curacao. The site has two fully functional versions, for PCs and mobile devices. Its languages are English and Russian. Mars Casino equally welcomes fiat money lovers and cryptocurrency fans. Mars Casino is ready to greet you on its gambling station’s board with a generous promotion that spreads over your first few deposits, and that’s just a warm-up before weekly reloads, cashbacks and myriads of free spins you’ll get as Mars Casino’s loyal pilot. Don’t hesitate to create your account and start depositing to let these interplanetary treasures become yours! 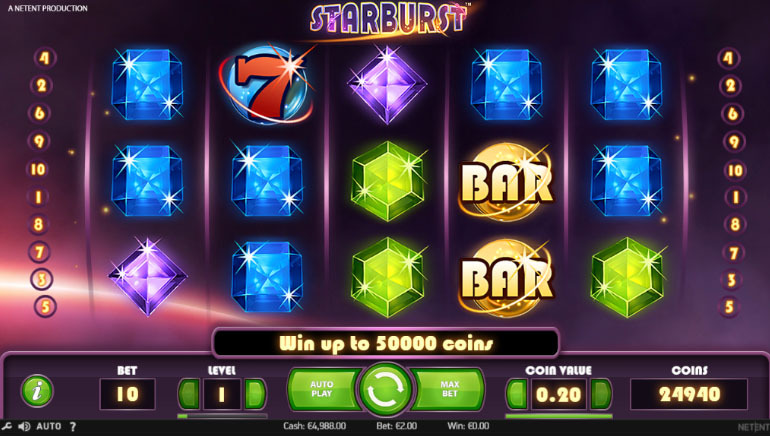 Mars Casino lets you play among the stars: there are more than 900 shiny games on its site from such eminent developers as Ezugi, Amatic, Quickfire by Microgaming, Belarta, NetEnt, SoftSwiss, Endorphina and BetSoft. Find your constellation, be it slots (Blood Suckers, Book of Aztec, Koi Princess, Neon Staxx, etc. 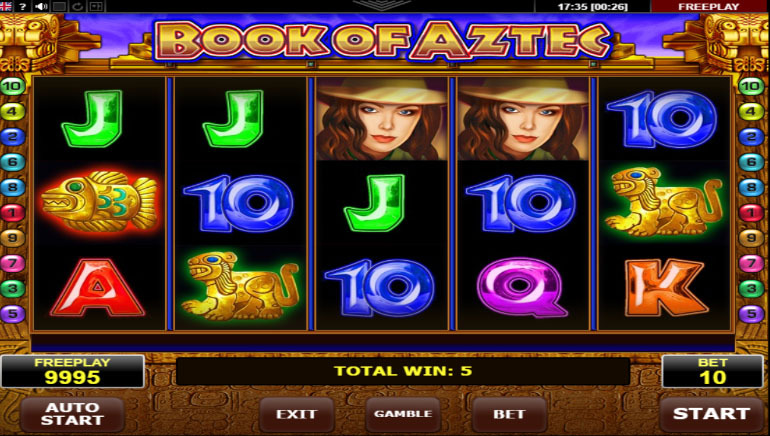 ), progressive jackpots (It Came from Venus, Treasure Room, Greedy Goblins, Mr. Vegas, At the Copa, etc.) 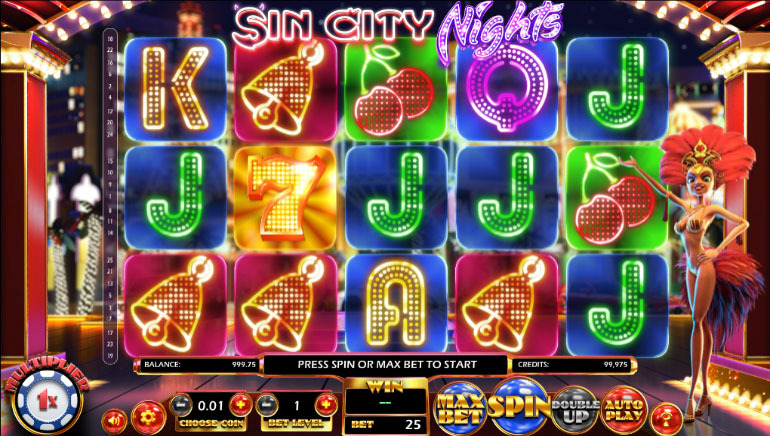 or table games (baccarat, roulette, blackjack, dice, sic bo) including live dealing offers. 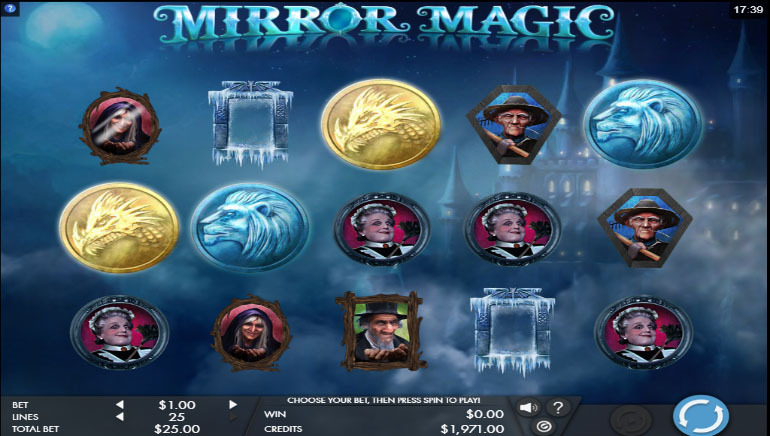 Most games have demo versions, so you can choose those satisfying your interests from Mars Casino’s collection even before creating your personal account. Mars Casino supplies you with only provably fair games based on Mersenne Twister and Fisher-Yates Shuffle algorithms. This online platform is a paradise for those who worship diversity. The currencies it supports are Bitcoins, US dollars, euros, Great Britain pounds, Russian rubles, Canadian and Australian dollars, Norwegian kroner and Swedish kronor. Deposits and withdrawals can be made with credit cards by Visa, Maestro and MasterCard, as well as with other payment methods, such as Skrill, Cubits, Paysafe, Sofort and Neteller. 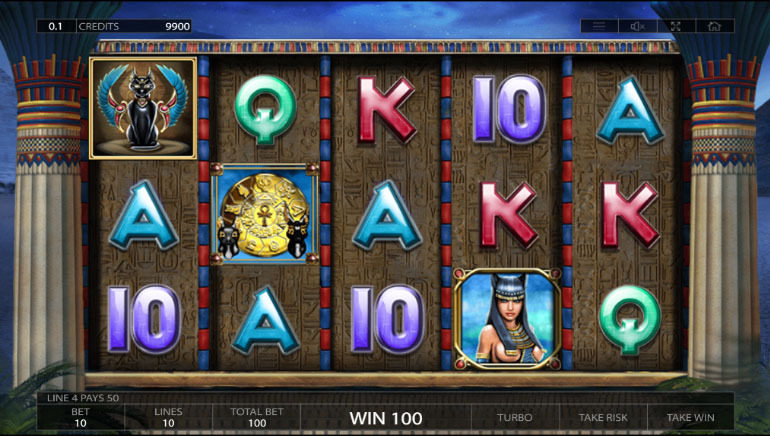 Mars Casino offers instantaneous transactions, their minimal value be €$10/0.01 BTC. Any personal data your transactions contain is confidential and can’t be leaked due to Mars Casino’s top-notch SSL security protocols. Mars Casino has hired the most emphatic and professional superheroes of support to make your experience safe and clear. Just imagine, Clark Kent, Gamora, Spock and Korben Dallas are at your service ready to find answers to all your questions or to provide you with all necessary instructions and contacts in case you notice any gambling addiction symptoms in your behavior or that of your family and friends. The house’s customer support can be reached 24/7 via live chat or e-mail. Restrictions apply to the UK, Spain, Israel and the USA, though there is an exception: gamblers from the USA can stay with Mars Casino if they choose Bitcoin as a playable currency. Buckle up, commence the countdown and let all the above-mentioned benefits work for you while you are having the best gambling journey of your life with Mars Casino!